Jam at Jazz Lab in 2019! 2019 Registration is now available! Jazz Lab is for students who love jazz and want to push the boundaries of creative music. Set in the heart of Boston, MA at the New England Conservatory - home to one of the nation's most forward-thinking jazz programs - Jazz Lab gives students the tools to take their musicality to the next level through innovative curriculum, small ensemble performance and guidance from world-renowned faculty and guest artists. 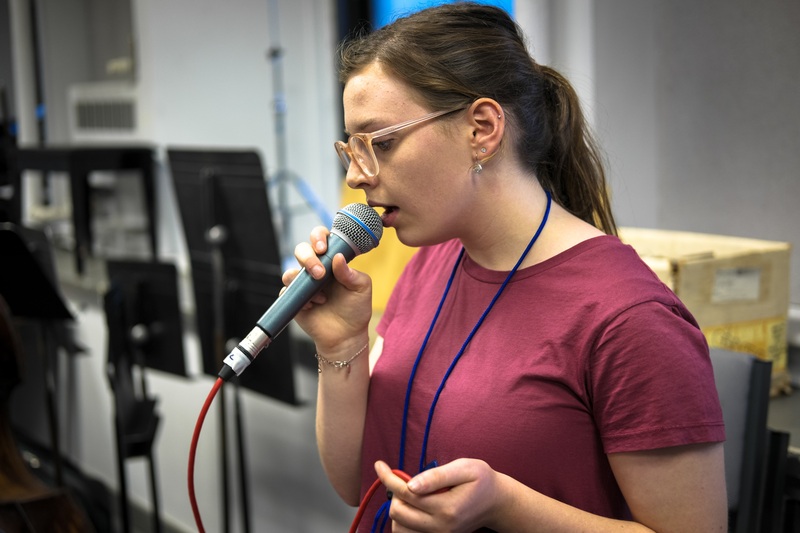 With courses like vocal loops, world improvisation, the art of the solo and composition using speech melodies, students are exposed to the broad range of concepts available to modern jazz musicians looking to establish a distinct, musical voice. Jazz Lab students are immersed in the music and will enjoy a week full of outstanding courses, incredible concerts and a community of artists. Please contact jazzlab@necmusic.edu with all questions. Jazz Lab 2019 features special guest artist Becca Stevens in an immersive, three-day residency (July 1-3). 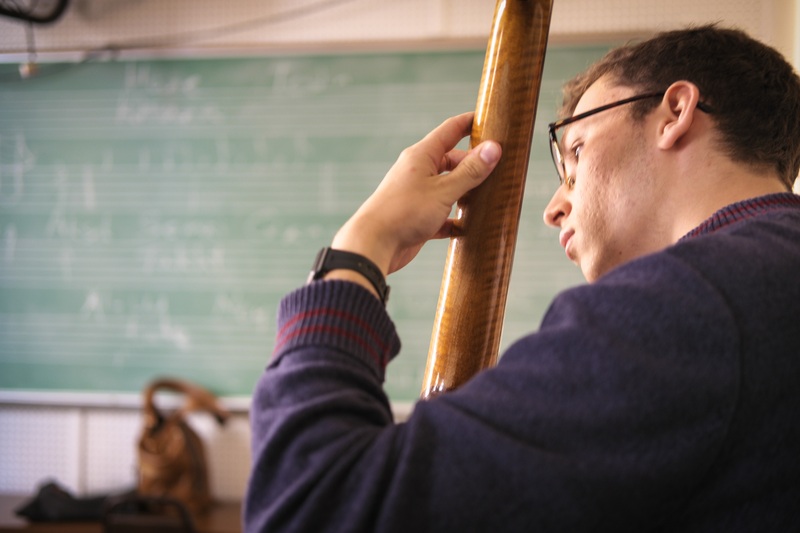 Students will explore concepts on songwriting, improvisation and developing personal artistry. Collaborative music making through daily small ensemble rehearsals and a final concert. Exposure to wide-ranging jazz concepts in daily rotating courses. Specialization in a specific jazz concept in a dedicated weeklong course. To supplement the daily curriculum, Jazz Lab includes guest artist masterclasses, sessions on entrepreneurship and college audition/application prep. Click here for a sample schedule for the week and here for the sample curriculum. The 2019 Jazz Lab curriculum will be posted mid-spring 2019. We welcome ages 14 to 18 at all proficiency levels. Students are accepted from all over the U.S. and abroad. Instrumentalists and vocalists are welcome. Fees include all classes, one private lesson with faculty, nightly faculty concerts, jam sessions, a t-shirt and meals each day (dietary needs are accommodated). All the details about expectations, housing, meals, required forms, and more. Housing will be available to students attending Jazz Lab, but is not required. We encourage students to take advantage of the housing option as it will be a great way to stay on campus, meet students from around the world and participate in all the week's activities. We are excited to be able to house Jazz Lab participants in our Residence Hall, NEC's newest facility, located at 255 St. Botolph Street, Boston, MA 02115. Fees include rooming for six nights and breakfast daily. One extra day is available on either end of the program dates to allow for travel. Each each additional day is $100.